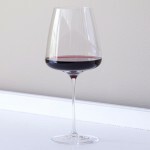 Italesse Red Wine Glasses Set of 2 (P/N 17424). 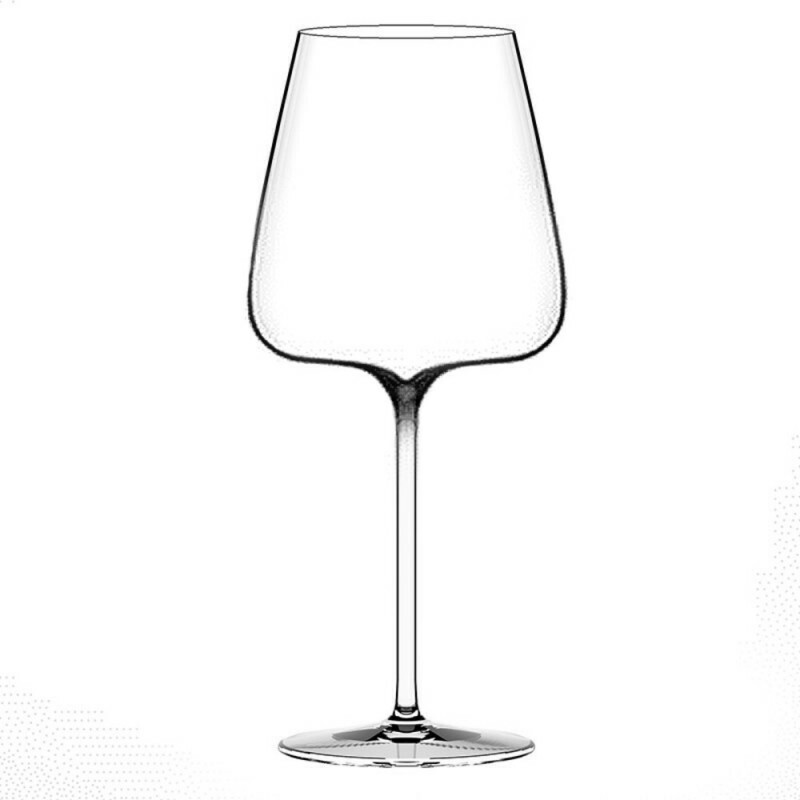 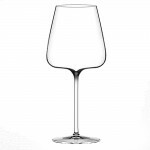 Introducing the next-generation of mouth-blown, lead-free crystal stemware. 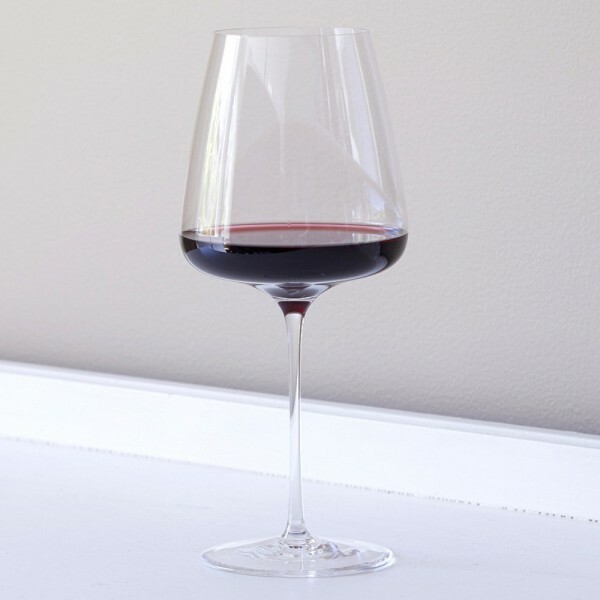 Hand-crafted by European artisans, these extraordinarily lightweight glasses were specially designed for Michelin-starred restaurants.